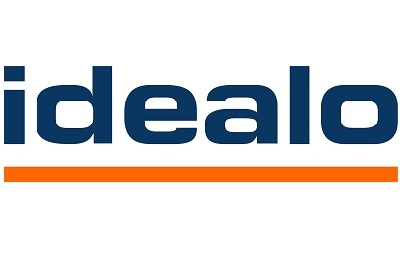 idealo internet GmbH is a price comparison service owned by the Axel Springer AG publishing company. The headquarters are in Berlin, Germany. The idealo website allows users to compare prices on a range of products from many shops. ✓ idealo Kostencheck – Vom Baby- bis zum Schulkindalter: Wie viel kostet ein Kind? 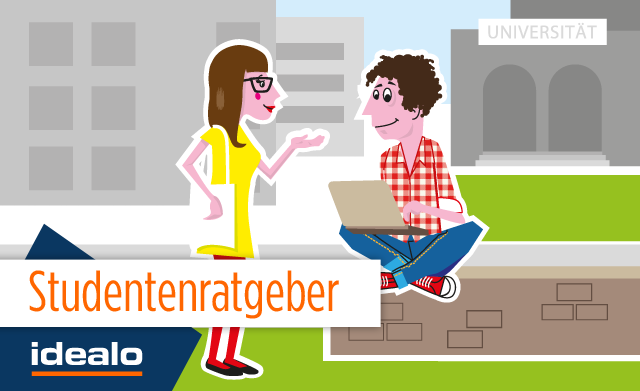 ✓ Urlaubstrends 2015: Wo und wie machen die Deutschen am liebsten Urlaub?